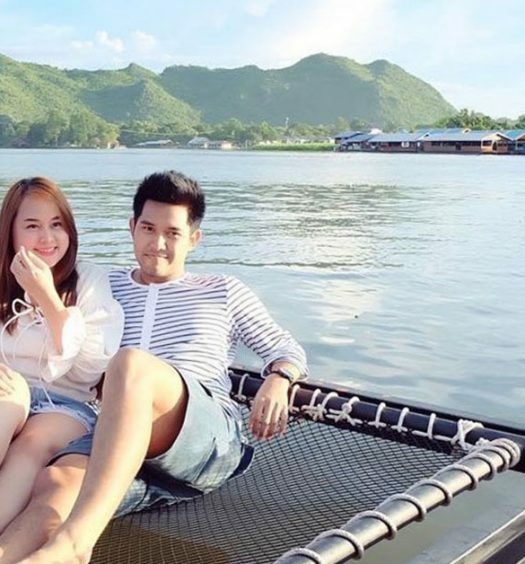 Thailand – the Land of Smiles. Just what is it about this place that puts the smiles on people’s faces? For gluttons like us, it’s got to be the plethora of desserts that you can find here. 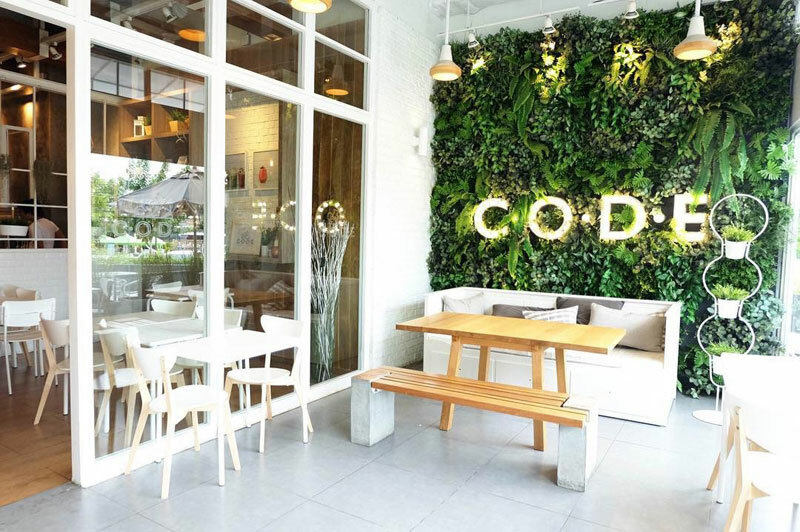 It’s especially so in Bangkok, where cafes of all themes and sizes make their home. 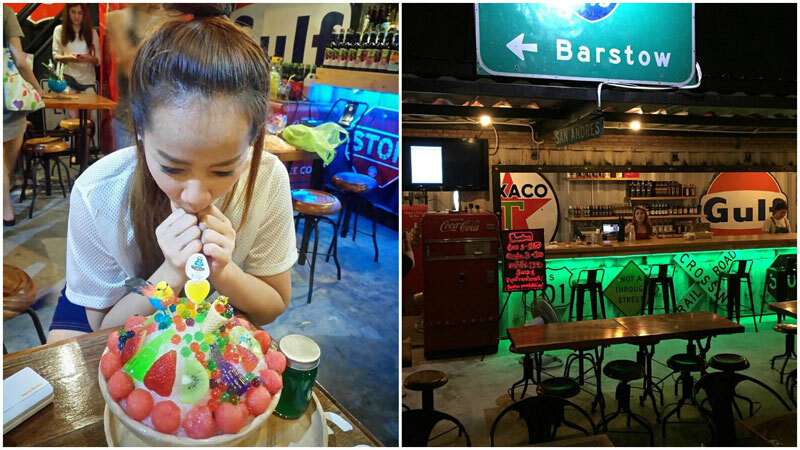 From the usual mini cakes to zany concoctions that will have you going “whaaaat?”, never let it be said that the Thais are not creative. …And you’ll never know them because who shares good stuff with other people? Ahem. Apparently, we do! 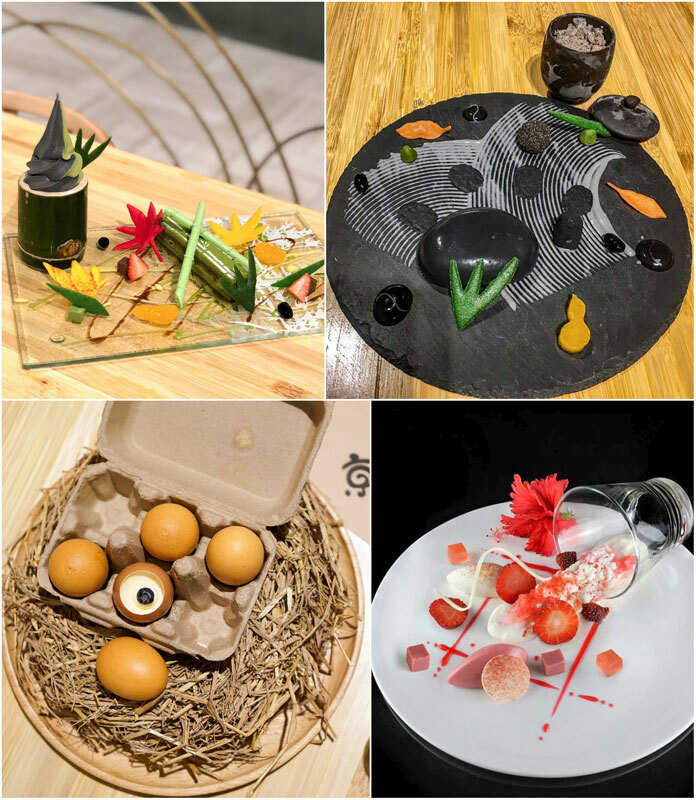 Presenting… 19 desserts in Bangkok that are so artsy fartsy, they might turn your tummy into a museum. Consider yourself a foodie? Constantly on the hunt for delicious looking food? Are unusual flavour combinations your thing? This Japanese-inspired dessert bar totally sends tingles in all the right places. Typical to that of a Japanese Kaiseki (set-menu), your ‘3 course meal’ is prepared whilst you watch, and each dish has an explanation. And trust me, some of these dishes really do need some explaining. Ever eaten charcoal? Bamboo MERINGUE coal that is! Yeah, we got ya! 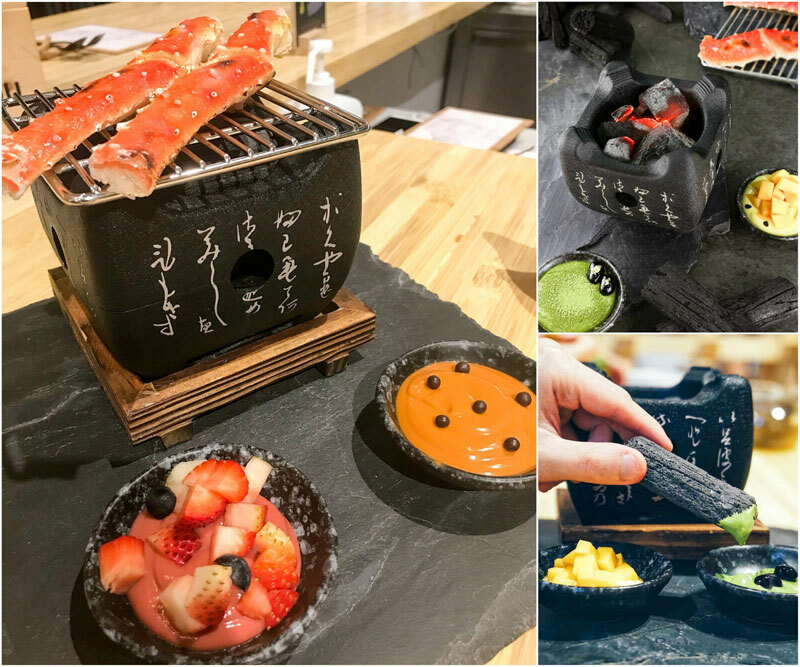 Kyo is all about adventurous flavours and food, and providing new sensations on the palette; Zen Garden uses strong notes of sesame, charcoal and…cheese. The plates are full of little fun surprises too. A box of eggs..or is it? And of course, everybody loves a little bit of a show. Be sure to order Sakura to unravel all sorts of Japanese secrets hidden inside the box. Ever wanted to escape into a fictional reality? Where wizards conjure up spells, and knights fight for honour; where mermaids swim below and jumping on a magic carpet is a thing. Believe it or not, we’ve found the closest thing to an alternative reality. Inspired by Fairy Tales and Classic fiction, this place is the ultimate fantasy-lover’s dream. Themed in a medieval / mid-century castle vibe, the decor is so on-point – think walls lined with magical potions. Now, let’s talk real business here, let’s talk dessert. So the concept is based on an ever-changing theme, with a menu change every four months. 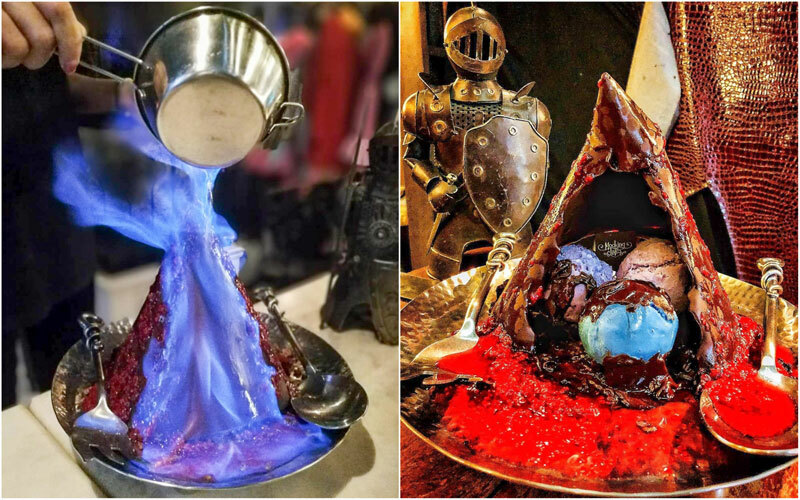 First try has to be Inferno Mountain, from Lord of The Rings: A melting chocolate volcano (it starts to melt as you flame up orange liqueur). Inside you’ll find ice-cream, brownies, raspberry sauce and some rice crispie treats. We all know what happened to Snow White when she bit the poison apple… luckily for you, this one’s got a sweet ending. A baked cinnamon apple, with apple sorbet, caramel and a crumble. Throw in liquid nitrogen, just for the theatrics. 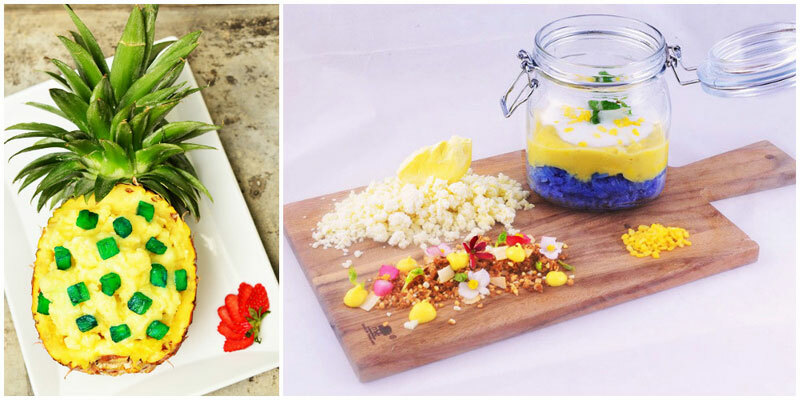 Conceptual, crazy, artisanal, what more could we ask for in a dessert? 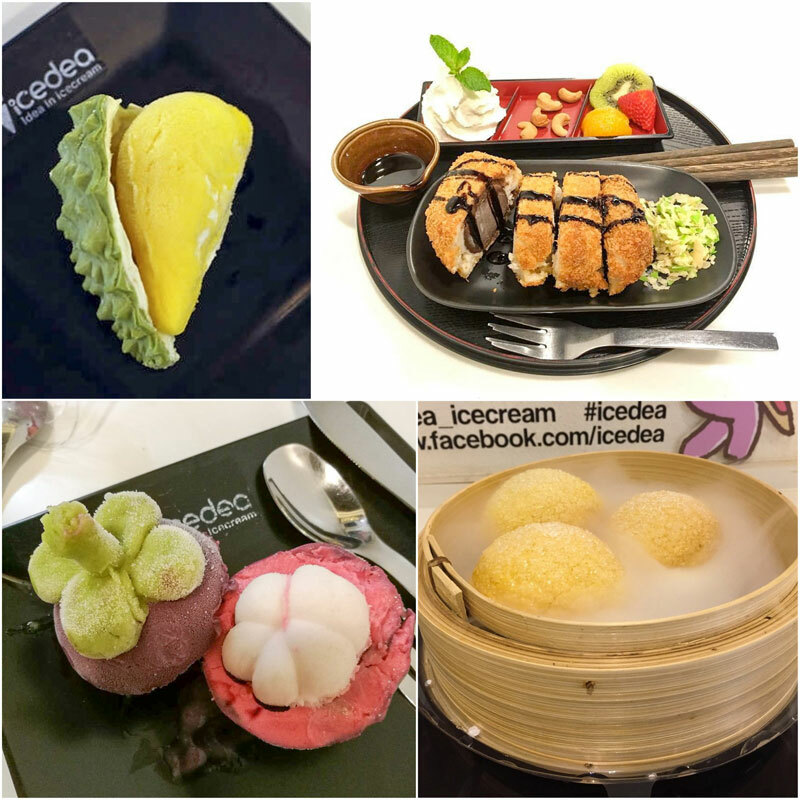 The idea behind Icedea is to create a new experience by deceiving the eye and taste buds at first glance. The aim here is at making ice-cream…that doesn’t look like ice-cream at all! Say whatttt. What seems to look like a delicious savoury dish, is quite the opposite. Steak & Fries anyone? 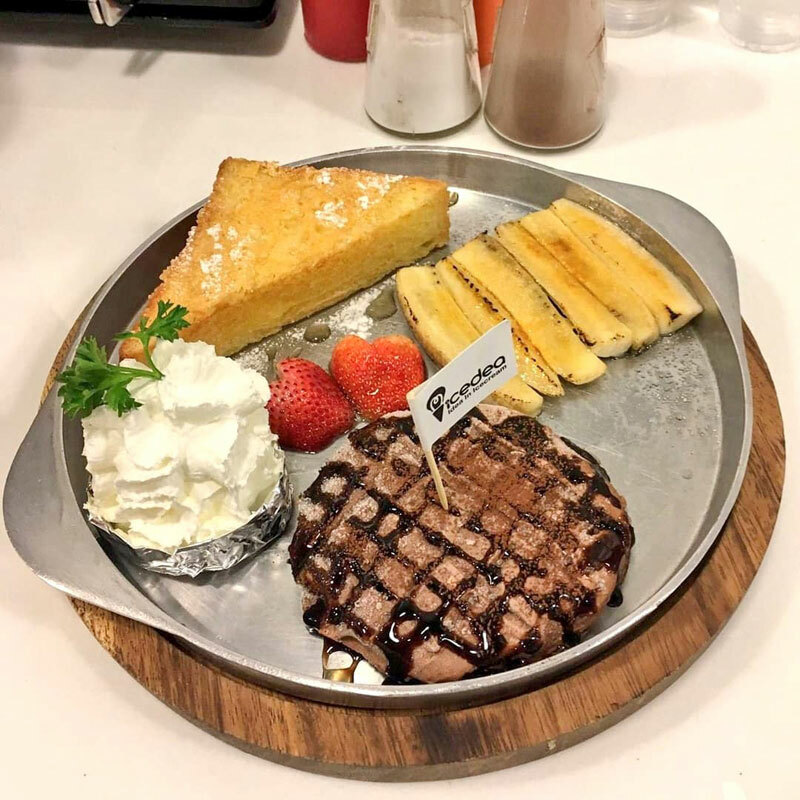 The steak is actually a brownie, drizzled in chocolate sauce to give it that authentic flame-grilled sizzle – and caramelised bananas cleverly disguise themselves as fries… all finished with a sweet parmesan toast and dollop of sour (sweet) cream. If you’re not in the mood for red meat, why not try something lighter like the all-famous Japanese Tonkatsu plate. Fooled yet? Feeling tutti frutti? 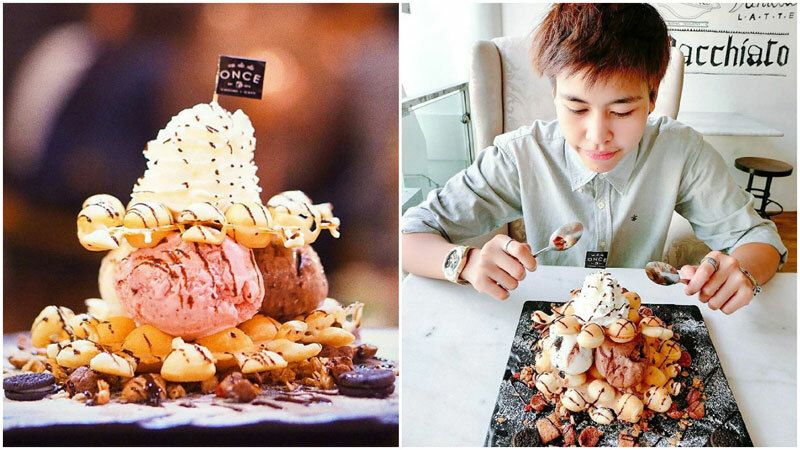 Ice-cream is replicated to look like popular Thai fruits such as durian and mangosteen. They’re a work of fine, creamy art. PS: They do have an array of gelato flavours, some classics, and if savoury is your thing, these wonderful combinations are for you; mushroom, wasabi, tofu or sesame anyone? If you’re a glutton, or you can never stop eating ice cream, drop whatever you are doing right now and head to Mo & Moshi. 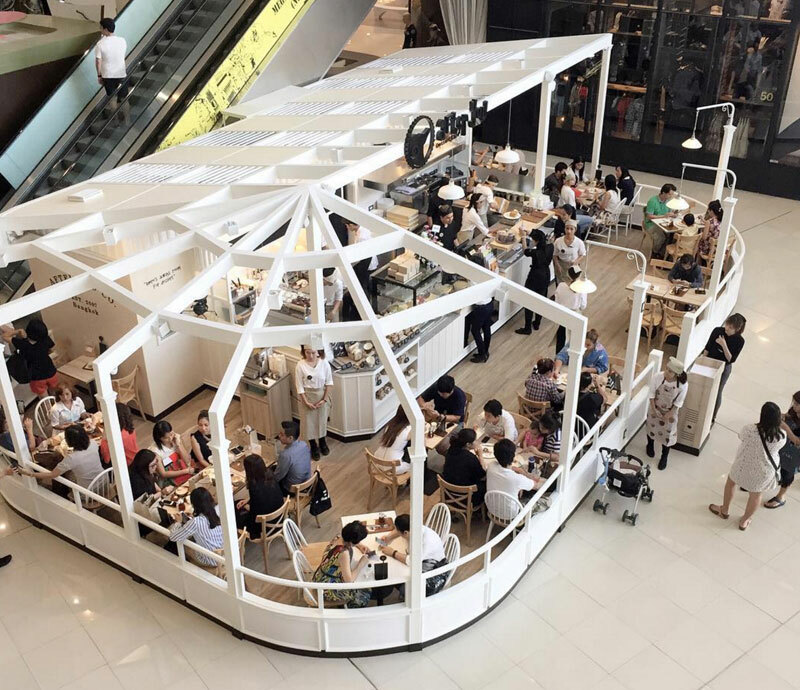 Mo & Moshi is a Japanese-style cafe that specialises in homemade soft serve ice cream and frozen yogurt. But, there’s a catch. Can you stomach a cup (if you can even call that a cup) of ice cream this big? Even if you’re here with your friends, we think it’ll probably take a team of gluttons to finish this much ice cream. 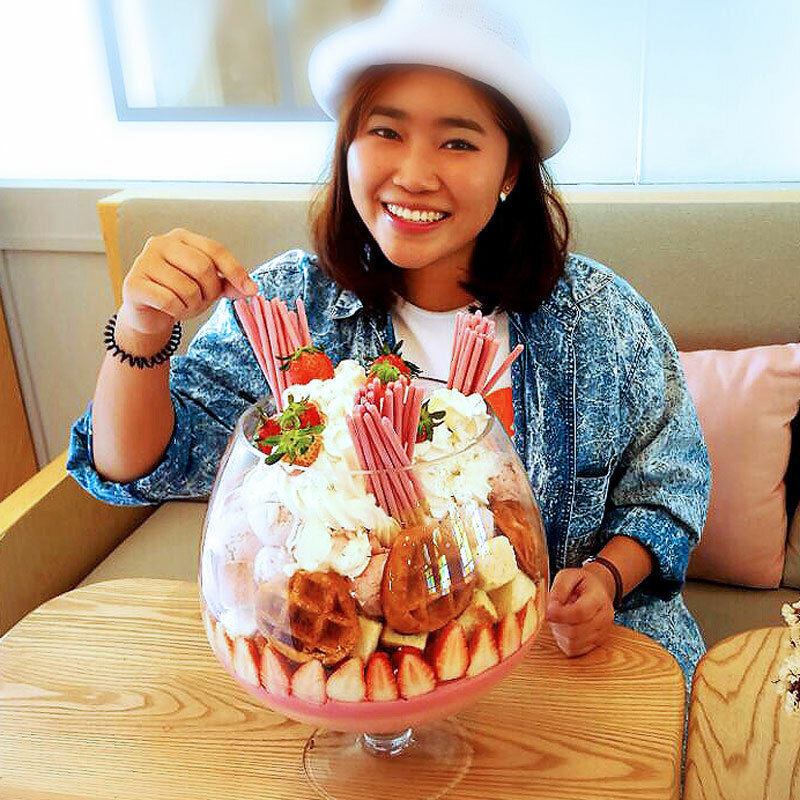 Decadent picks include the Strawberry Supreme, a fishbowl (that’s what it looks like) stuffed with ice cream, strawberries, waffles, whipped cream and enough pocky sticks to make you not want to eat pocky ever again. 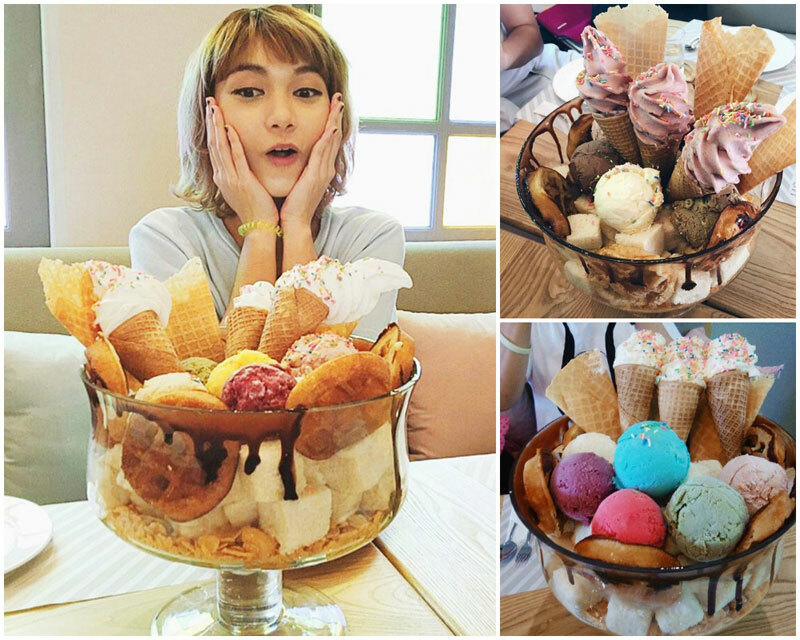 If you’re up for a bigger challenge, get this monster of a parfait with cereal, fruits, ice cream, and more ice cream stuffed into cones and perched on top of the “cup”. Although eating this might seriously cause you to swear off ice cream for a long long time, the chance to shock your Instagram followers might just be worth it. Well, you can’t really get rid of environmental problems by eating it, but you can raise awareness for the issue through a dessert. 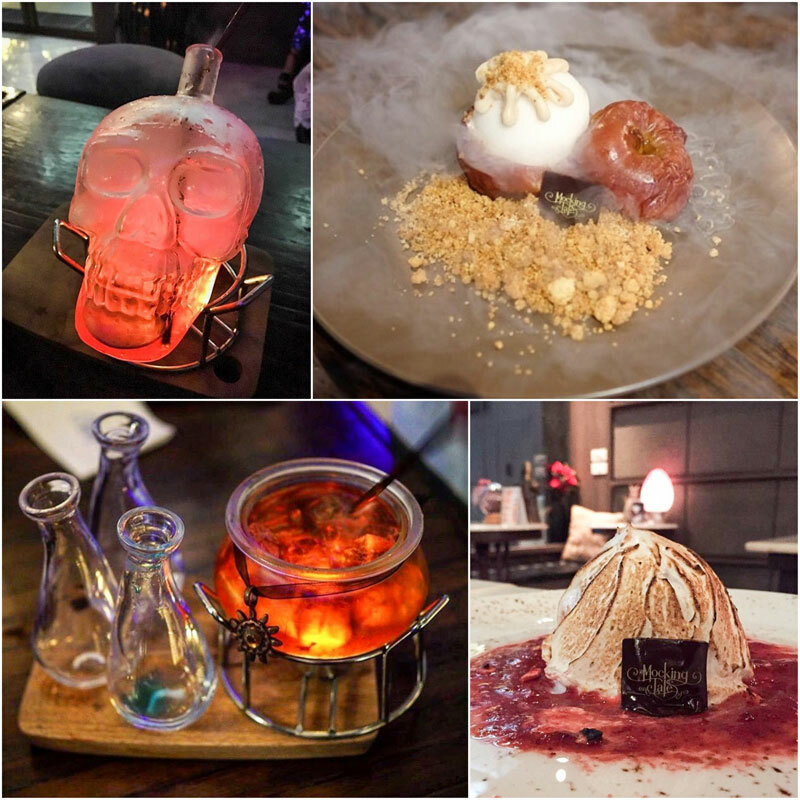 Or rather, through this ingenious confection by Mix Restaurant and Bar, aptly named Global Warming. 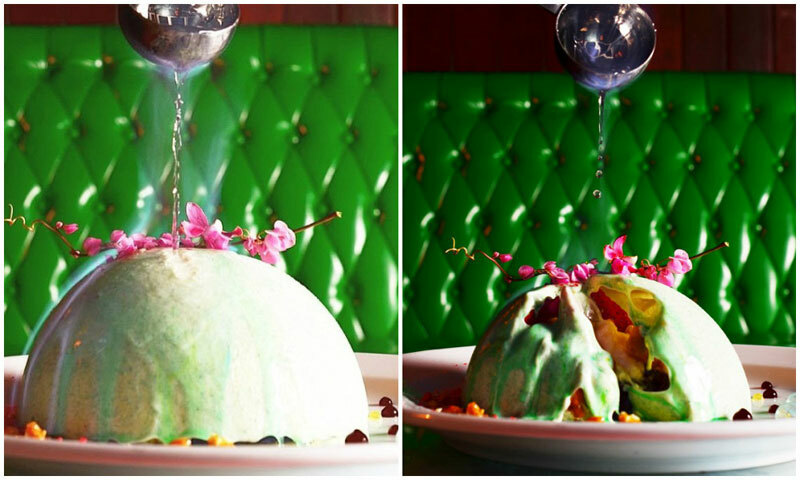 Liquid fire is poured onto a green chocolate dome with flowers laid on it. You watch as they slowly melt away due to the heat… in a show of what global warming is doing to the earth and the natural environment. Thankfully, the melted chocolate dome doesn’t bring across any serious consequences. Instead, you’ll be delighted to find a secret dessert hidden in the depths of its ruins. A delicious and pretty dessert that also reminds people to care for the Earth? We think this deserves a permanent pinned spot on our feeds. But, let’s not forget the restaurant’s many other insta-worthy desserts, each more special than the last. Join us as we drool at the durian sticky rice and pineapple sorbet vodka bomb – here’s a tissue. 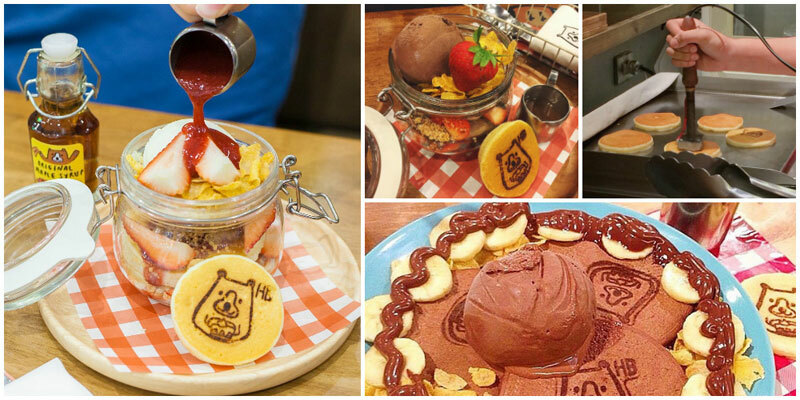 If you find yourself with a bear-y strong craving for dessert one day, Hungry Bear Pancake might be the place to go. 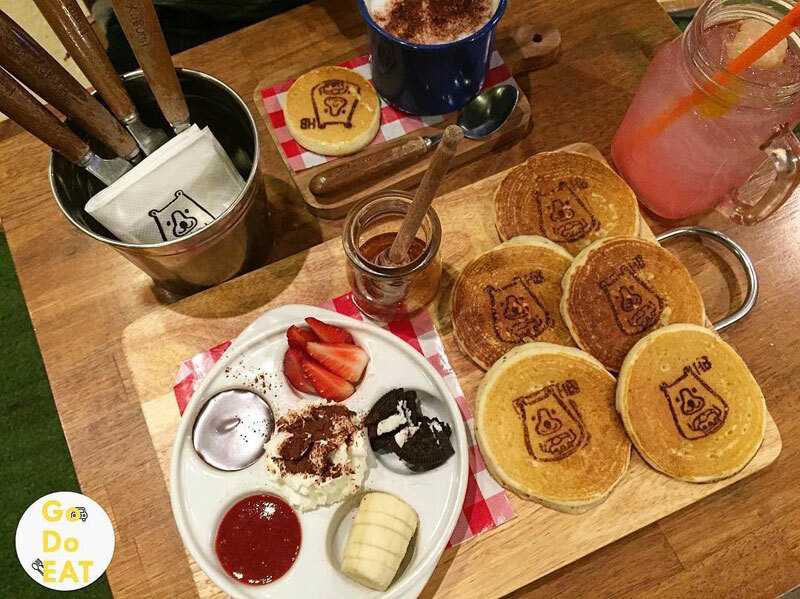 This unbelievably cute cafe in Siam Paragon has its logo, a smiley bear holding a stack of pancakes, stamped on all its pancakes. 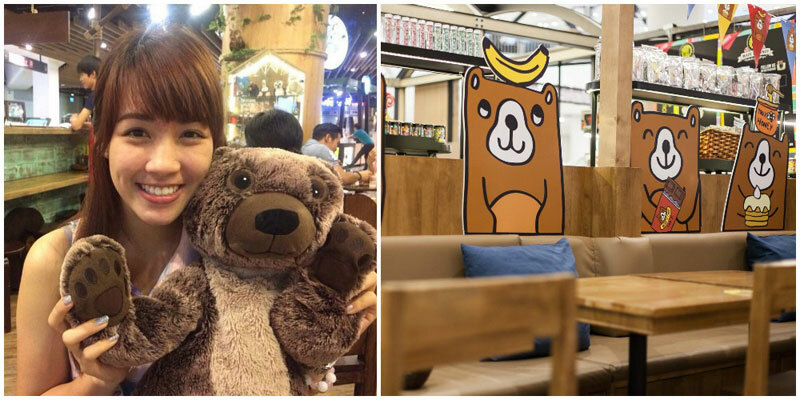 You can even order some bear-shaped pancakes, but we wonder if you’d bear to eat them (pun not intended) with all the stuffed bears in the cafe watching you. The pancakes come in a variety of flavours as well. From the original cotton pancakes and chocolate pancakes to smores pancakes and even pancakes with ice cream, you’ll never run out of options. If their menu doesn’t satisfy you, you can even opt to make your own unique bear with DIY toppings. Do you have the confidence to defeat all your friends and create the next (and probably first) Miss Bear Universe? 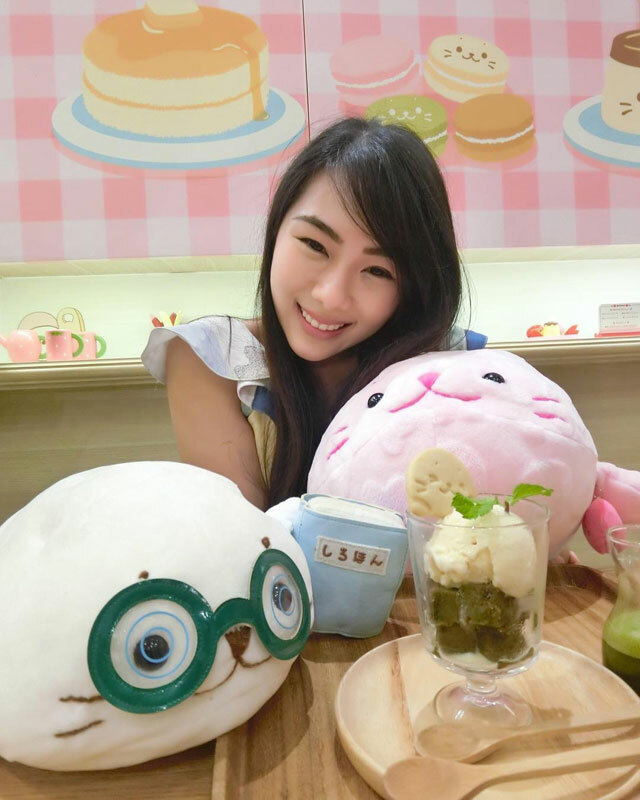 The popular baby seal from Japan, Sirotan, has come to set up shop in Bangkok. 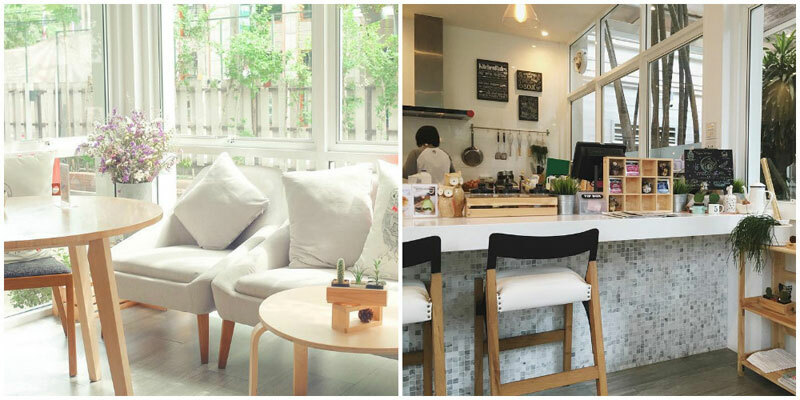 In typical Japanese fashion, this quaint cafe is decked out in Muji-style wooden furniture and simplistic decor. The many Sirotan faces plastered all against the glass wall are so cute, you might even find yourself wanting to bring one home (and you can!). 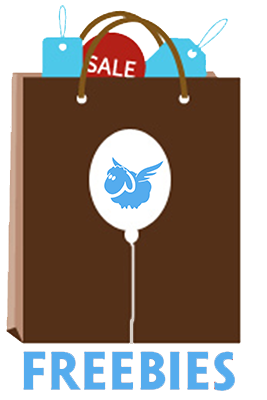 But if you think those are the cutest things you can find in Sirotan’s humble abode, then you’re wrong. 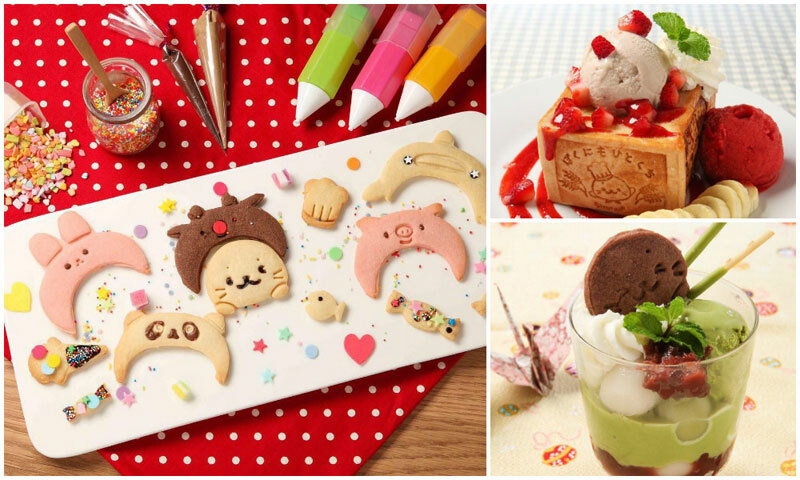 Don’t be surprised to find fluffy toasts with Sirotan’s smiley face stamped upon them, and even Sirotan cookies with colourful sprinkles dusted all over. 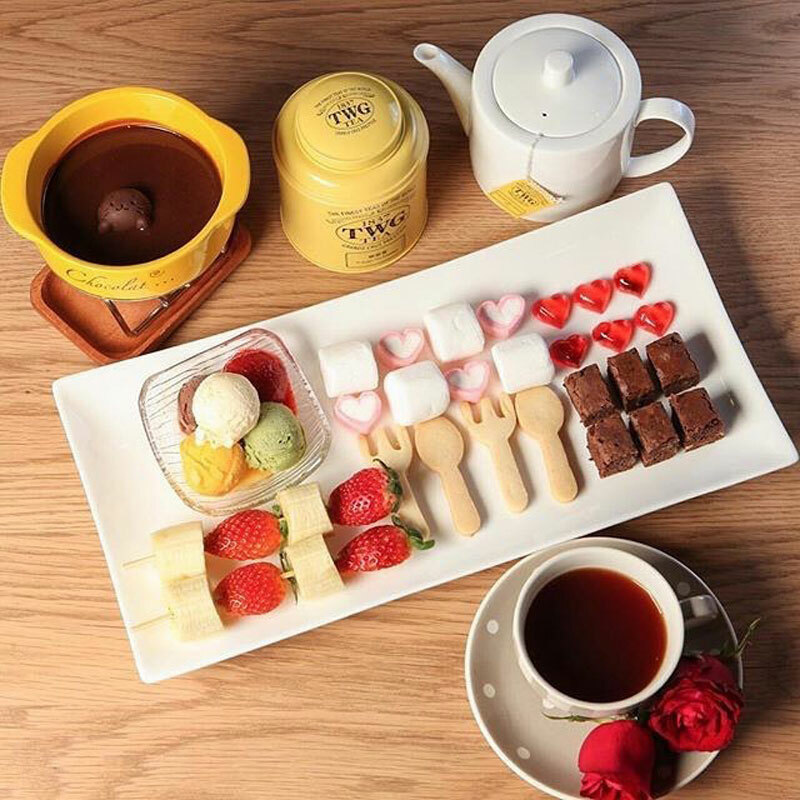 Chocolate lovers, you can even try out the decadent Belgium Chocolate Fondue Set! These come complete with tiny cutlery-shaped cookies, mini fruit kebabs, heart-shaped marshmallows and a smoking cup of TWG tea. The fondue, too, comes with a little chocolate Sirotan for that extra cuteness buff. This seal sure knows where its strengths lie in! Or rather, icy pot. 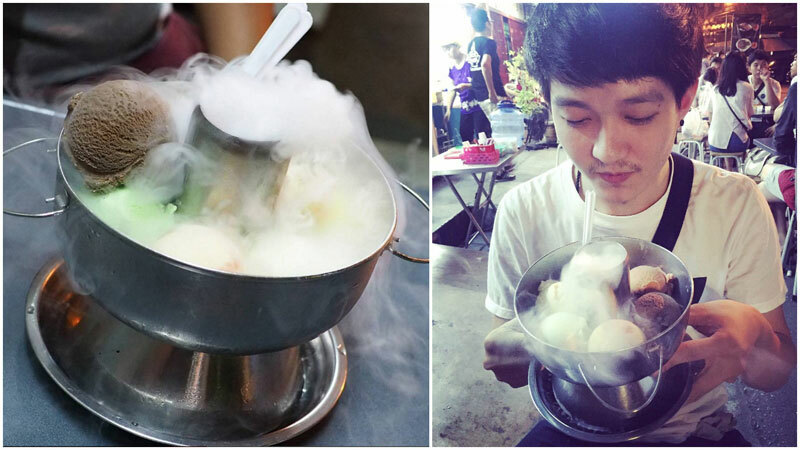 Itim Morefire Yotse gives “hot pot” a whole new meaning with its ice cream-filled hot pots. You’ll get your ice cream in this unique presentation when you order six scoops or more of the ice cream stall’s numerous quirky (and sometimes weird) ice cream flavours. Think redbull-vodka, yakult jelly, and even lychee and soju. Some of this we don’t think we’ll ever be brave enough to try. 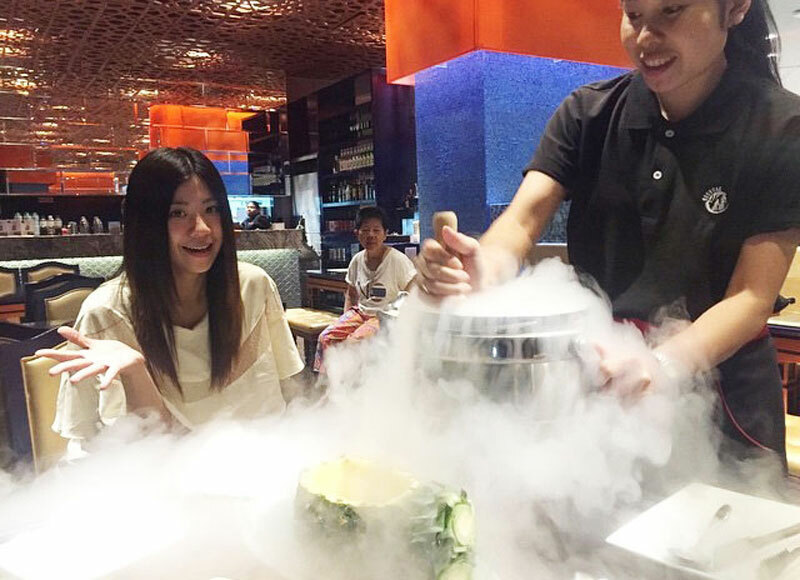 But if you are game, you’ll get to enjoy your ice cream with dry ice drifting out of the pot, just like what a real hot pot will look like. It’s probably worth it just for the photo opportunity, but the ice cream tastes great too, so why not? If you’re having hot pot for your reunion dinner this year, why not gather your relatives after and head for a second round? 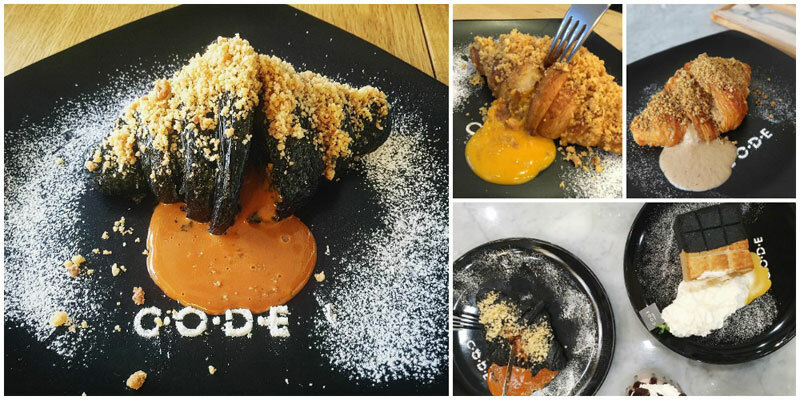 And the salted egg yolks continue to exert their manic holds over our hearts – and stomachs – over at C.O.D.E. (Cafe of Dessert Enthusiasts). This cafe has impressed with their incredibly drool-inducing Salted Egg Lava Thick Toast, but are taking it up a notch with their new Salted Egg Yolk Croissants. If you never liked croissants, this moist and crispy creation, paired with oooozing salted egg lava, is probably going to change your life. And salted egg lava isn’t even the only wacky choice you’ve got. The cafe also offers croissants filled with earl grey tea and Thailand tea lava!!! 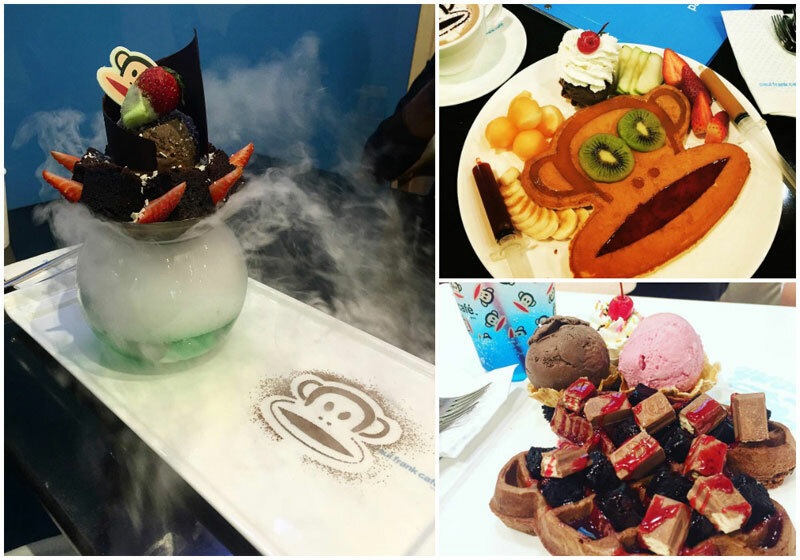 Other innovative desserts also include Thai iced tea bingsu, and a two-toned lava toast. We lava it, and we think you will too. 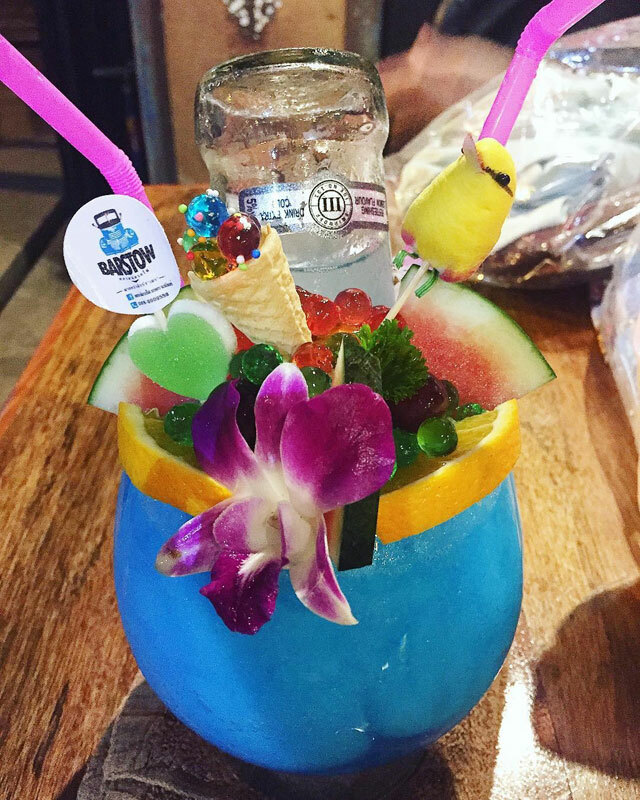 Cocktails come in all shapes, sizes and colours, but when it comes to being unique, Barstow goes all out. The kid in you will love the striking colours of their signature cocktails, especially the fascinating Happy Two Tone drink, which comes in two colours. 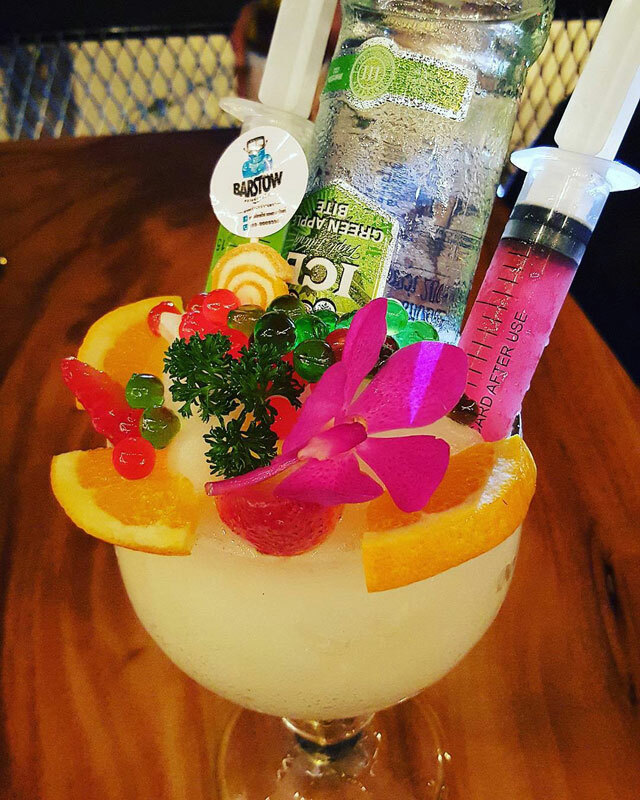 Some special cocktails even come with syringes and a bird (a fake one, of course). Jellies are arranged into a mini ice cream cone and placed on top of your drink – how fun! But, the most shocking and satisfying item on the menu would have to be the signature Vodka Jelly. Yes, you read that right – the favourite kiddy sweet has entered the adult world, and it’s no less delicious. The jelly comes in a bright red hue, surrounded by orange slices; it’s a fun and happy image that probably won’t even remind you of alcohol… so don’t get too shocked when the vodka starts to burn! It’s also the perfect cover if you’ve got someone who disapproves of drinking tagging along. What? I’m just eating jelly. While you would probably run away from an explosion anywhere else, you run towards the danger at ONCE Social Bar & Cafe. Because if there’s anything this explosion is going to hurt, it’s just going to be your diet. 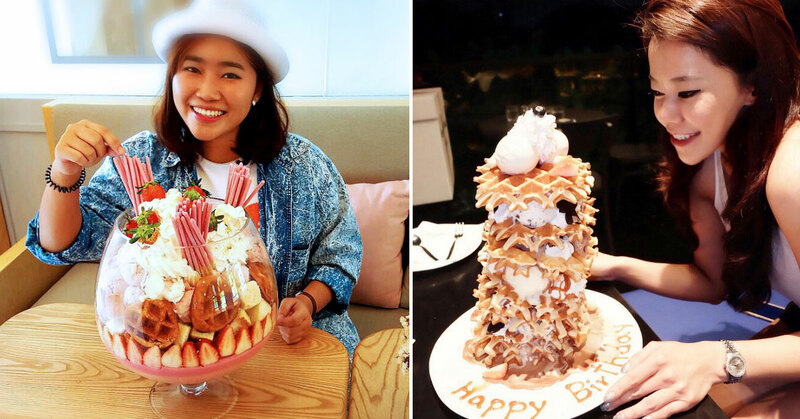 Featuring a gigantic candy floss ice cream perched on top of what can only be the most calorie-packed drink ever (there’s even whipped cream), ONCE’s Explosion truly is one of epic proportions. Choose between chocolate, milkshakes, or lemonade – or you could give up and just have them all. And as if that’s not enough to give your determination to lose weight a quick death, other yummies like the egglet tower are in existence. Two fluffy layers of egglets sandwiching three large scoops of ice cream, and topped off by a generous whipped cream tower. How could you possibly resist that? One thing’s for sure – you’re definitely not coming here just once. 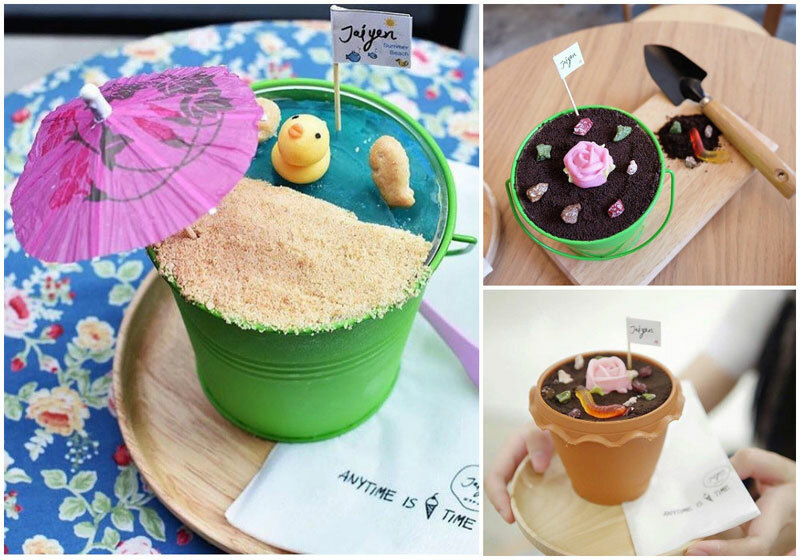 We never thought we’d find edible dirt anywhere, but inexplicably, Jaiyen Cafe is one place in Bangkok that serves sand in a bucket as dessert. Just kidding… almost. This simple Japanese-style cafe does serve sand in a bucket, and even soil in a pot, but things are not as they seem. The “sand” is actually a cookie, and even the duck and seahorses are completely edible! This bucket is actually an ice cream bucket covered with a jelly “sea”. Similarly, the flower pot also disguises ice cream with chocolate and gummy worms. So fear not – you can dig into the “soil” and not have to worry about being seen as a weirdo and getting an upset stomach. 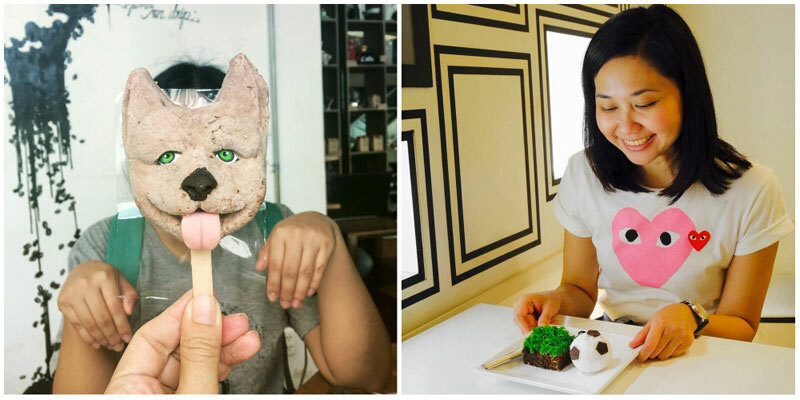 We’re sure the little ones will love this extremely creative way of eating ice cream. You can even sign up for the cafe’s workshops to make your very own artsy fartsy ice cream! The trend of melting desserts seems to be catching on everywhere. If you’re one of us, meaning, if you like to destroy things too, then you’ll love this cool (literally) take to the melting fad. 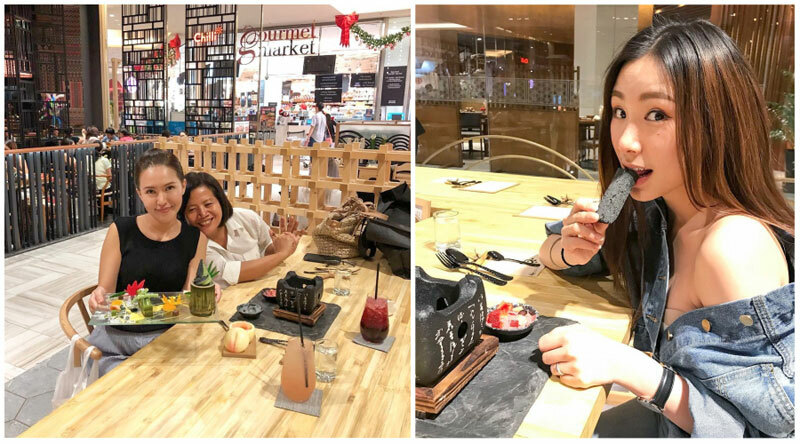 Matcha Ten is a Japanese-style dessert cafe yet again (not owned by Ben 10), but it offers a homey atmosphere not unlike that of Muji. Here’s where their popular Ice Fudge Lava is made. Wait – ice and hot fudge? Huh? 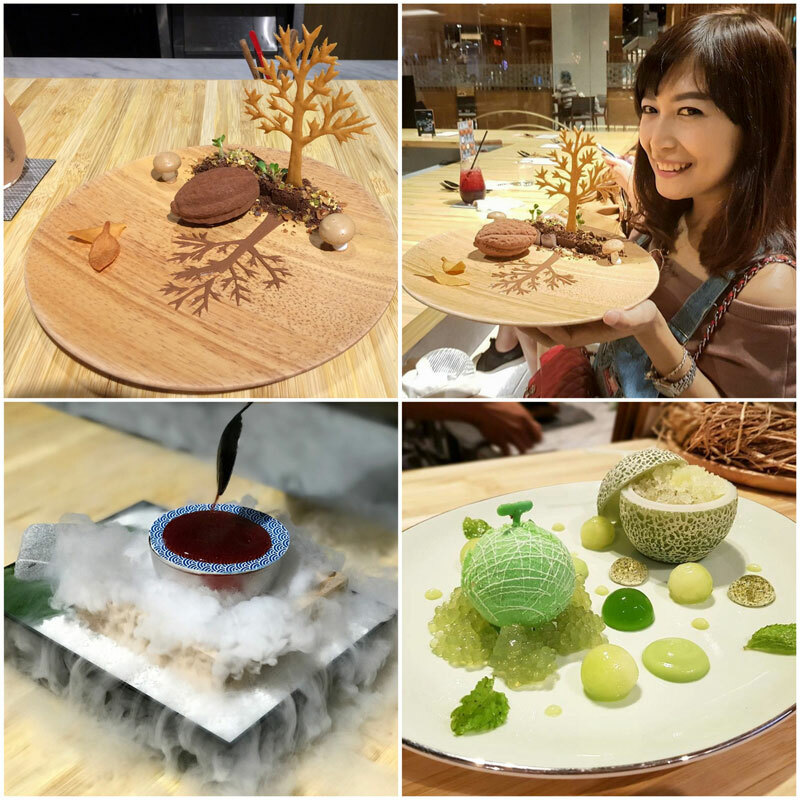 Although these two things don’t seem to go together at all, Matcha Ten combines them to make a dessert that’s both a fun experience and pretty sight to watch. A tiny cup with vanilla ice cream, brownies, cookies and marshmallow inside is covered with chocolate. You’ll get your own test tube of hot fudge, which you can pour over the chocolate cap and watch as it dips and slowly melts into the ice cream below. Unlike most other places, where staff will take care of the melting for you, you get to be the destroyer at Matcha Ten. In a bad mood and need some ice cream therapy? Let your worries melt away and your tummy get sated with this unique confection. 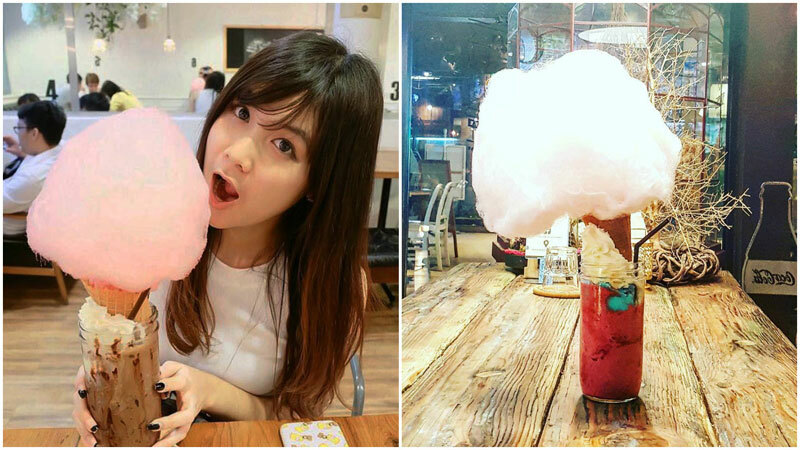 Shaved ice is no longer a novelty all around the world. In fact, we’d say that we’re starting to get sick of the same milky, snowy white ice that we see marketed almost everywhere. But we’re fans of innovation, and who could hate on After You Dessert Cafe’s Mango Sticky Rice Kakigori when it marries shaved ice and Mango Sticky Rice into the best combination ever? Fluffy ice is paired with a heavy dose of coconut cream, along with sweet mango cubes sprinkled on. While you’re enjoying the fruity taste, you’ll find a small surprise hidden within the mountain of ice. That’s right – there’s even real mango sticky rice hidden within the ice! This dish isn’t going to be around forever, so it’s time to pack your running shoes and make a beeline for After You if you don’t want to miss out on it. 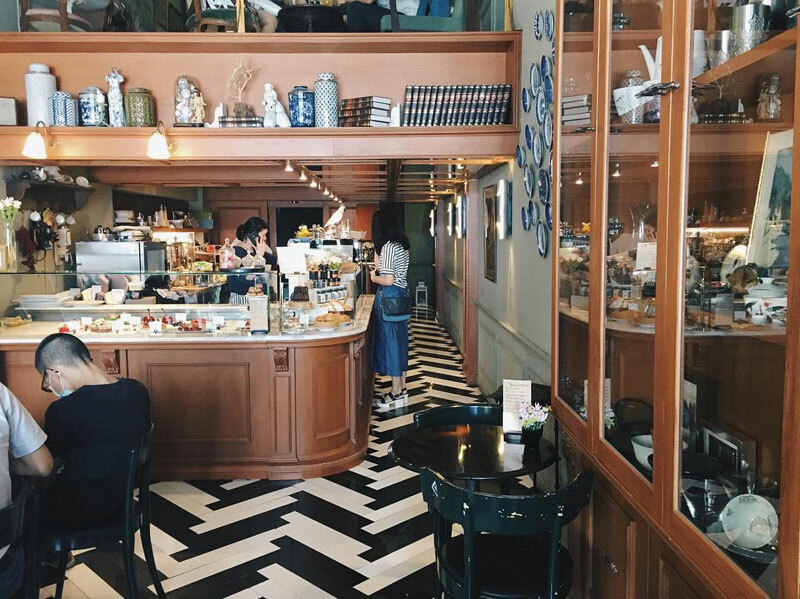 If you do find that it’s gone when you’re there, don’t be too disappointed, because the cafe has plenty of equally pretty desserts that taste jaw-droppingly good as well. 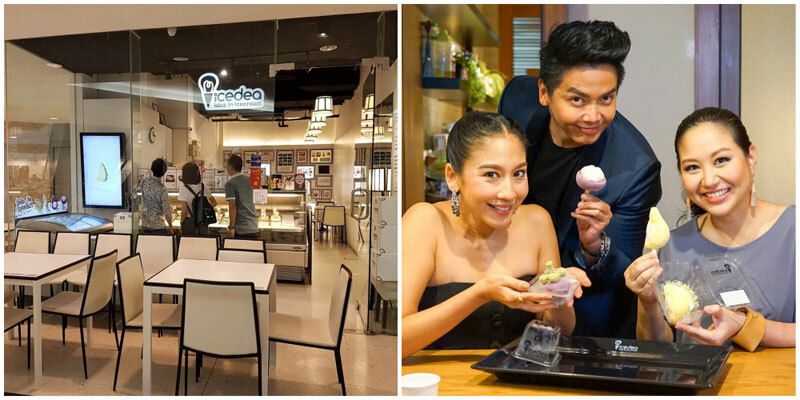 Don’t forget to try out (and take pictures of) one of their famous Shibuya Toasts, or the gorgeously red Strawberry Cheesecake Kakigori! We know Paul Frank specialises in fashion, but if we may be frank, his desserts deserve a spot on the runway as well. And even waffles shaped like the face of a monkey! If you’ve ever been attacked or gotten your things snatched by a monkey, now’s your chance to relieve that hatred. Bite into a selection of savoury chocolate, green tea, and red velvet waffles, as well as a classic-flavoured one. You can even order the Fruit Load Waffle – give your monkey kiwi eyes and fill its mouth with jam! Of course, waffles aren’t your only choice here. Try out the smoking (literally) Choco Strawberry Brownie and Red Velvet Pancake, or sip at a Hot White Chocolate. Or, you could also sit around and cuddle with the life-sized monkey plush. 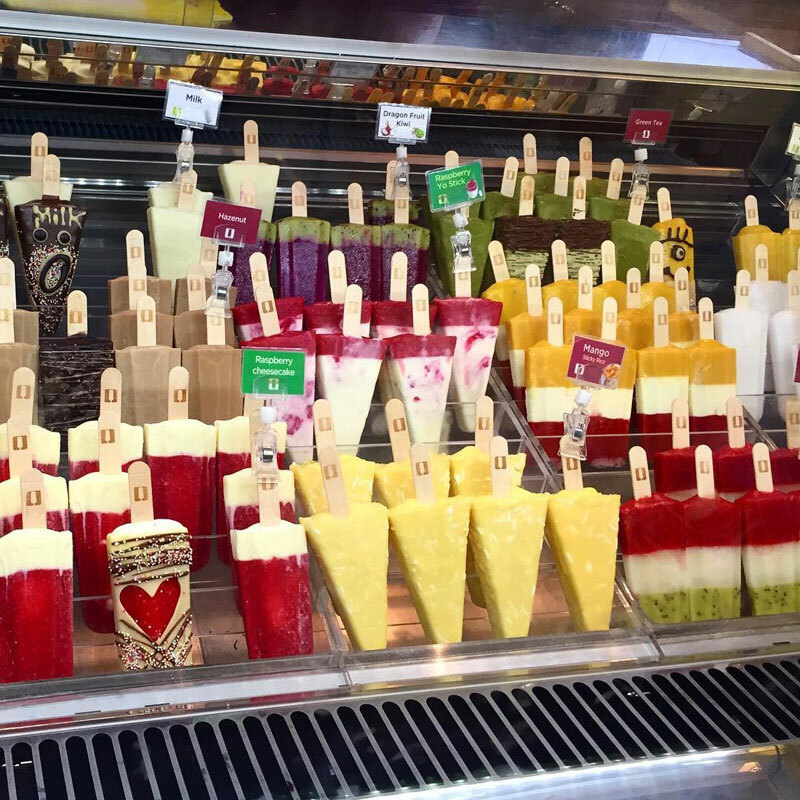 At Stick House, gelato becomes a work of art. 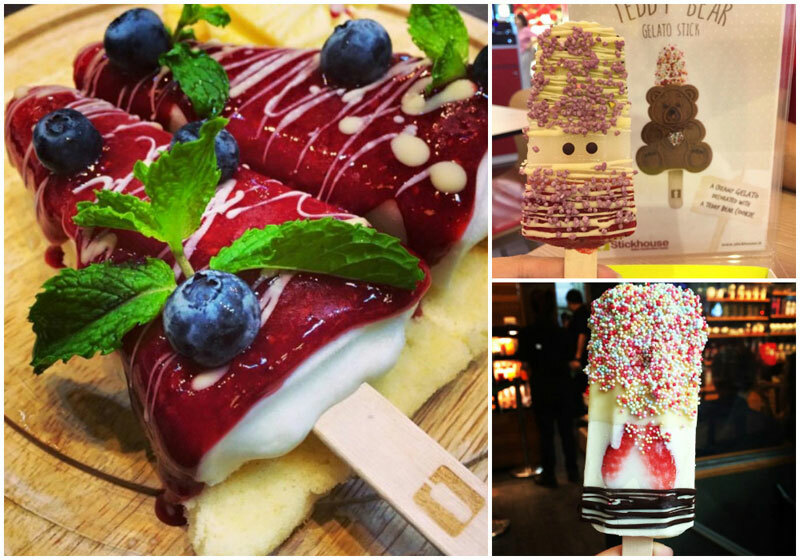 From quirky Minion gelatos to mummies and even fusion-flavoured ones, you definitely won’t be walking away with a plain ol’ popsicle in your mouth. But what’s unique when you can be one-of-a-kind? 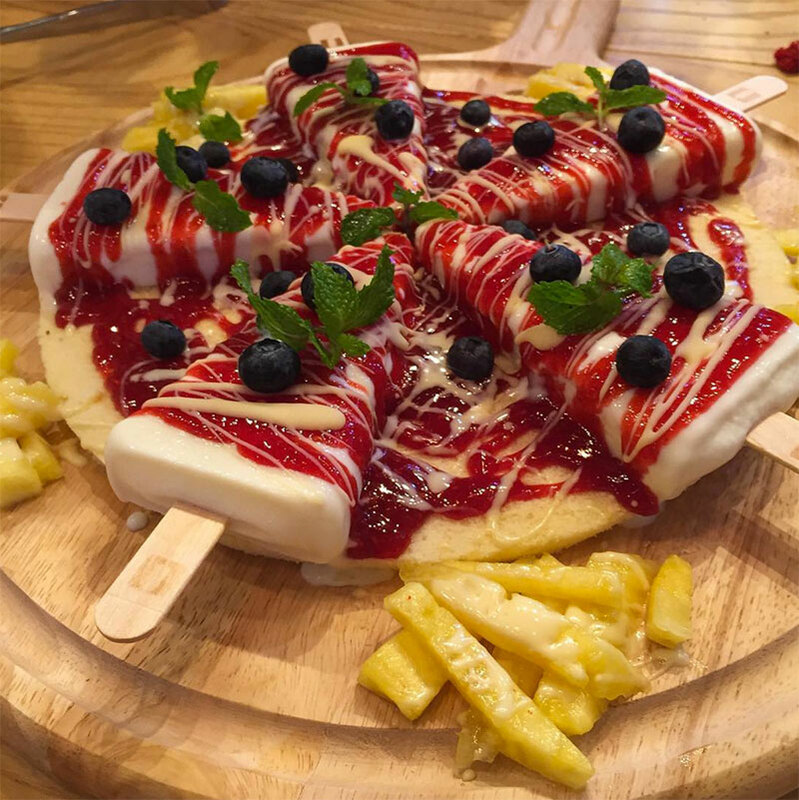 Stick House is sticking it to their competitors with the Ice Cream Pizza (only at the Siam Paragon outlet). Yes, this is a legit pizza made out of vanilla sponge cake and five milk gelatos on sticks. Raspberry sauce replaces tomato sauce, and pineapples are even served up as french fries to make this “fast food meal” complete. Looks like we’ve found the healthier alternative to Pizza Hut. We don’t know about you, but this gelato definitely has got a pizza (*ahem* a piece of) our heart. If you were ever a little kid holding your Roald Dahl book and wishing you had a giant peach like James, here’s your chance. Patisserie Rosie’s Cherry Ripe cake takes form in the shape of a cherry, and even has the glossiness of the fruit to match. Okay, so it’s not really that big, but in cherry terms, we think this is pretty gigantic enough. There won’t be any secret rooms in this cherry, but when you pop it open, you’ll find it filled with yummy cherry mousse and dark chocolate ganache, topped off with a chewy outer layer. 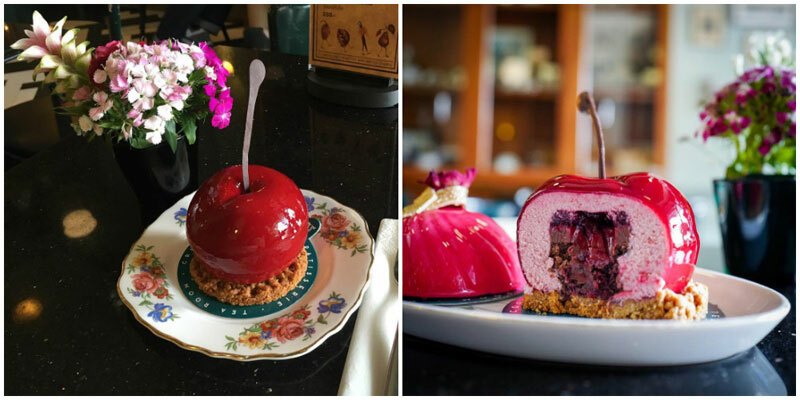 And this sure isn’t the only gorgeous dessert that you’ll find at Patisserie Rosie. This French cafe offers various tarts and cakes that are nothing if not beautiful. 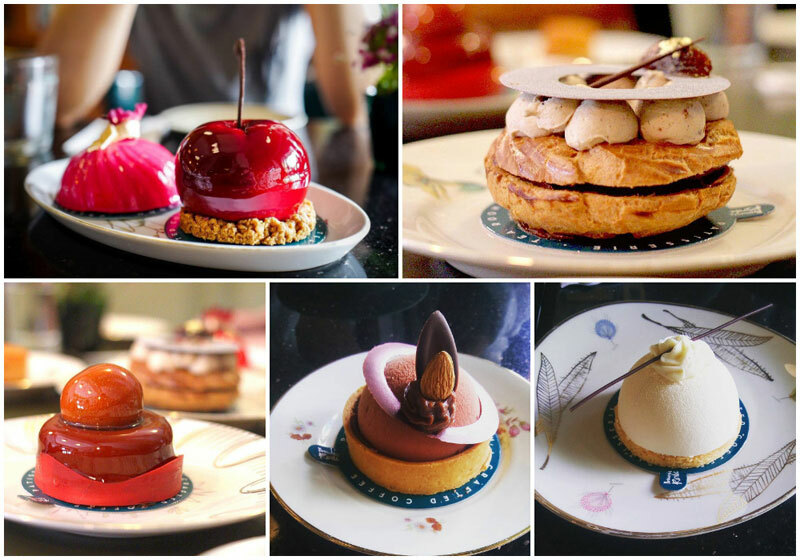 Check out the apple-shaped Apple Mousse Tart, as well as the Light Chocolate Tart – apparently, desserts can look elegant as well. But you definitely won’t just be snapping away at these lovely cakes! After all, with such gorgeous vintage vibes surrounding you, how could you miss out on some “act cool” shots? One last word of advice before you start emptying your piggy banks – remember to charge up your cameras before you head for these cafes! 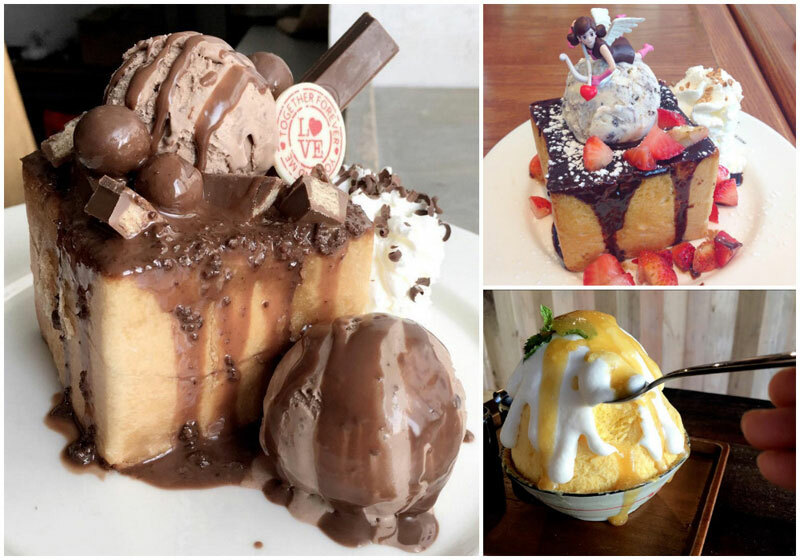 Are there any more drop-dead gorgeous desserts in Bangkok that we’ve missed out? Are you the next dessert hotshot we’re looking for? 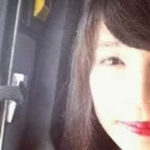 Send a close-up and full body shot to [email protected]. Just kidding – let us know in the comments below!